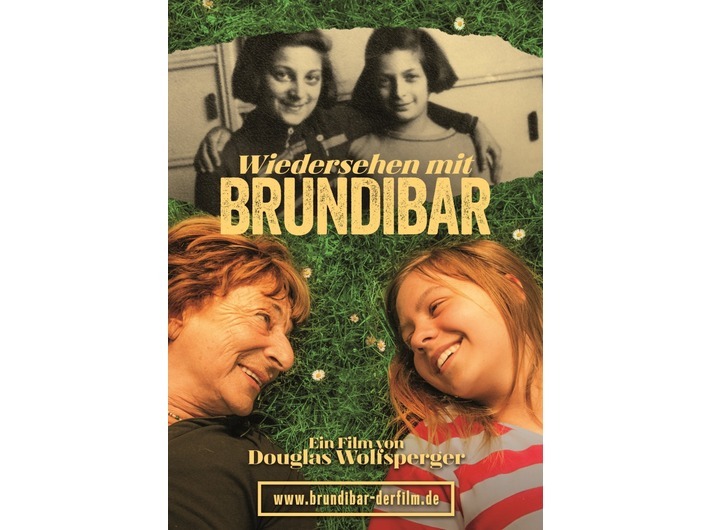 On Saturday 19 September, 4 pm we would like to invite you to the the screening of the film Brundibár Revisited (directed by Douglas Wolfsperger, 2014). The film shows the story of contemporary preparations for a children’s opera entitled Brundibár. The opera was created in 1938 and its premiere took place in the concentration camp Theresienstadt in 1942. At the time, the composer Hans Krása and the stage designer František Zelenka were imprisoned at the camp. The production was staged more than 50 times at the camp. For the child prisoners, it provided the means of escaping from the grim reality; for the opressors, this was one of the ways of concealing the true face of Theresienstadt, since the camp was the flagship propaganda tool of the Third Reich. The children are accompanied by Greta Klingsberg – one of the few survivors of the premiere cast of the opera. Greta Klinsgberg found herself in Theresienstadt as a 14-year old girl. As she recalls, music was the means of helping her to get through this difficult time – after her failed attempt to flee to Palestine with her family, she had been separated from her sister. In the opera, she had the leading part. The rehearsals took place in darkness, without any music. The members of the cast kept changing frequently, as children were being deported and others died. In 1944, Greta and her sister were transferred to Auschwitz. There, soon after their arrival, they were separated again – this time, for good. After the camp had been liberated, Greta went to an English school in Prague and later emigrated to London, and finally, to Jerusalem, where she has lived ever since. She divides her time between singing and translation. Amongst others, she has translated the opera Brundibár into Hebrew. Free entry. With Polish and English subtitles. 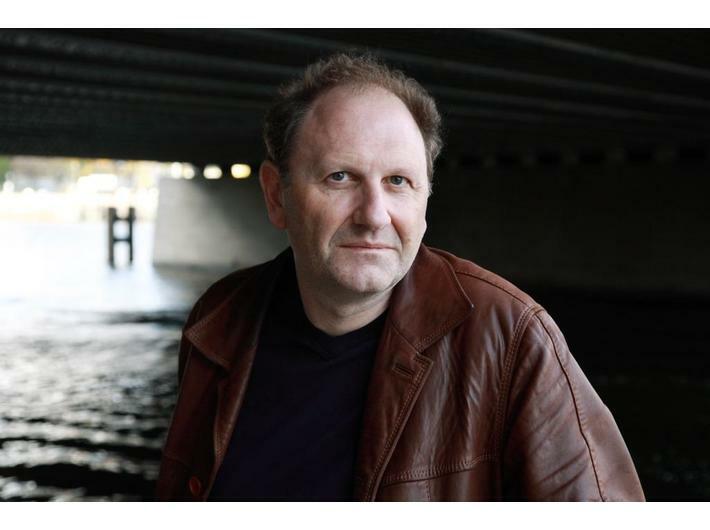 We are sorry that, contrary to previous announcements, the director Douglas Wolfsperger and Greta Klingsberg will not be attending the screening.